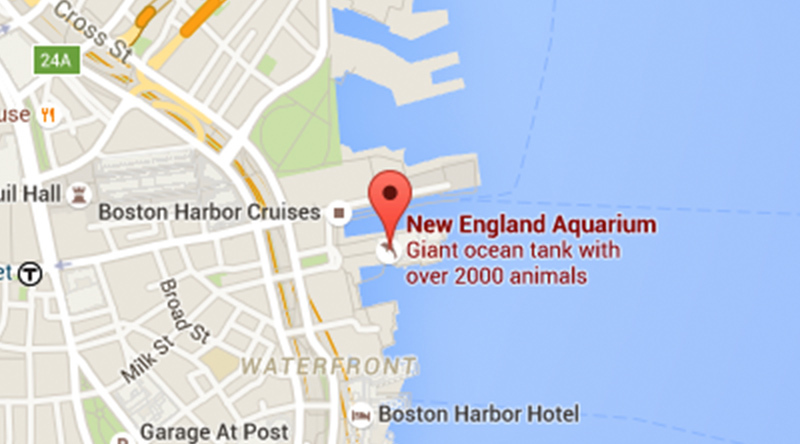 Generations of New Englanders have grown up loving the New England Aquarium. 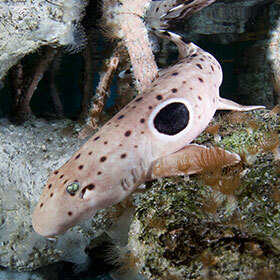 Today, we continue to improve this renowned destination with new exhibits and programs that spark curiosity about our oceans and the creatures that inhabit them. 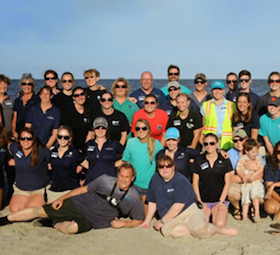 Our nationally recognized marine research and conservation programs inform and support efforts to protect ocean life today and for future generations. 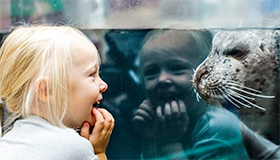 As a non-profit organization, the New England Aquarium relies on the generosity of friends and supporters like you to advance our mission of protecting the blue planet. 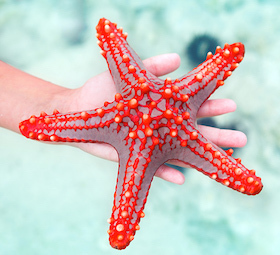 Together we can inspire stewardship and action to ensure vital and vibrant oceans. Notification Recipient Title: Mr. Ms. Mrs. Miss Dr. Mx.